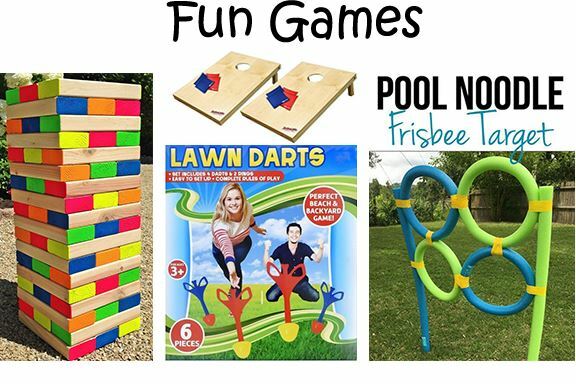 Gator John's BBQ, Southern SnoBalls, and tons of fun games for the whole family! BBQ will be served from 3:30-5pm and the Snowcones will be served around 5pm. Pavilion B3 (by the train playground) has been reserved just for our group. This event is for LCMS Members and their families. Non-physician members are $25 each.